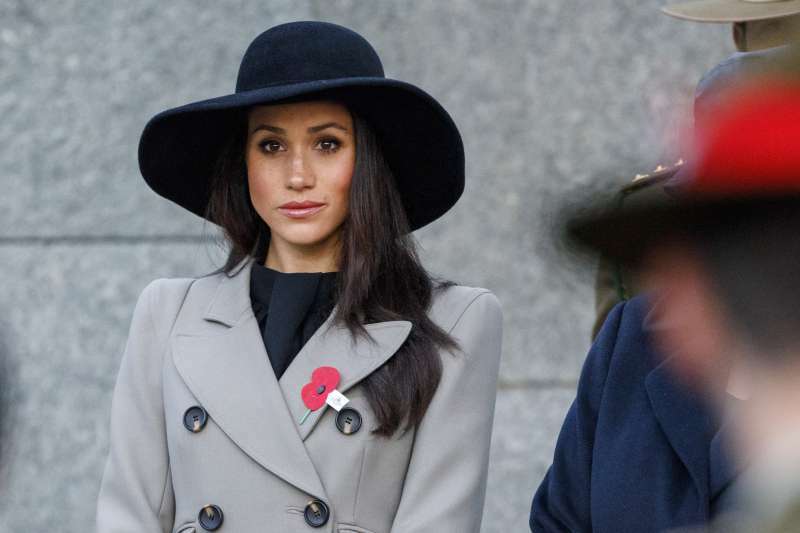 Meghan Markle is known for often breaking royal protocols. 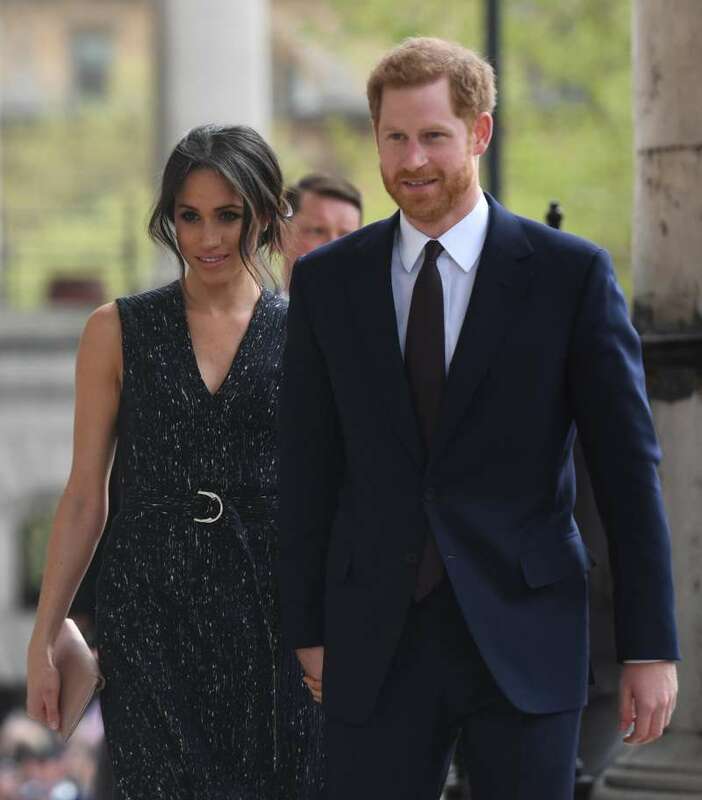 She and Prince Harry often hold hands, her engagement dress didn't adhere to royal standards, and she still fails to wear pantyhose. But Meghan's critics need to relax a bit since the Queen herself is willing to look away when it comes to the ex-actress' actions. If you're following the life of Prince Harry and Meghan Markle these days, you might've noticed the pair is extra busy in the last couple of months before their wedding. 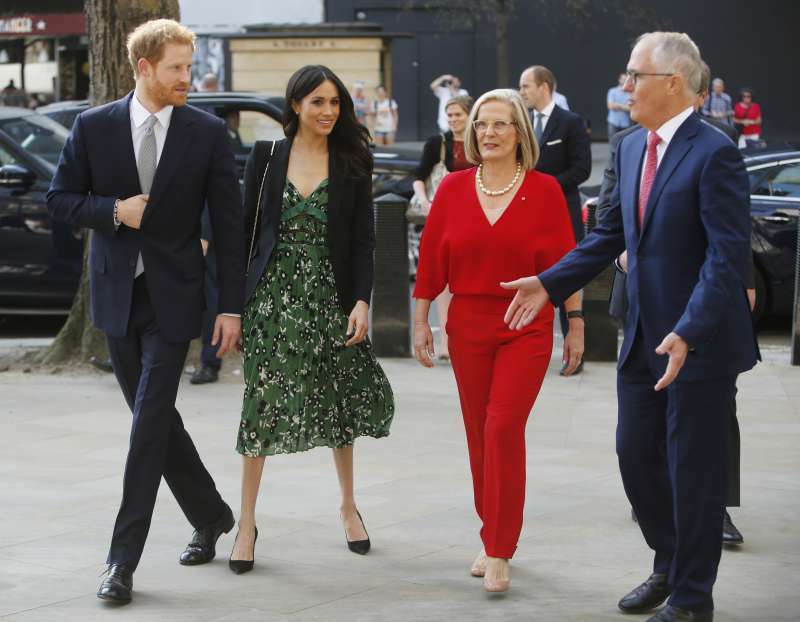 They have been carrying out multiple royal engagements, such as attending the Commonwealth Youth Forum and 2018 Endeavor Fund Awards together. You might be surprised to know, but Meghan Markle beat the record of any royal bride on the number of attended public events. Such an occurrence is very unusual, as most future royal ladies have to wait until they become involved in official engagements. But Prince Harry's future wife is not acting on her own will. Thing is, no one is keeping her from accompanying the prince during royal events. The Queen might've had something to do with it. 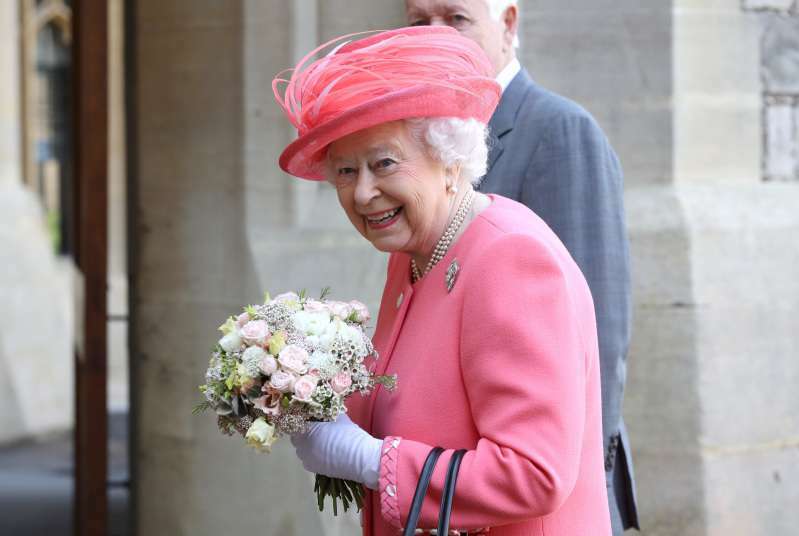 Royal experts revealed that Queen Elizabeth II is changing royal rules specifically for her grandson's bride-to-be. She even allowed Markle to spend Christmas with the family at Sandringham. Even Kate Middleton wasn't invited to this holiday while being engaged to Prince William. Phil Dampier, a royal commentator, notes that the Queen is keeping up with modern times and being a bit more lenient. These are very different times. Being at Sandringham at Christmas and doing all of these pre-wedding jobs would not have happened 20 or 30 years ago. Prince Harry is very excited about Meghan being able and open to attending royal engagements with him. For me, it's an added member of the family. It’s another team player as part of the bigger team. We're sure that whatever royal rules Meghan is breaking, she's not doing it on purpose. And it's nice to see that the Queen herself is willing to overlook a few missteps for the sake of the bigger picture.